Punk rockers had a cause. They aimed for authenticity and refused to conform. In doing so, they created a dramatic change that shook society to its core. It was a much needed wake-up call for the conservative part of the music industry. 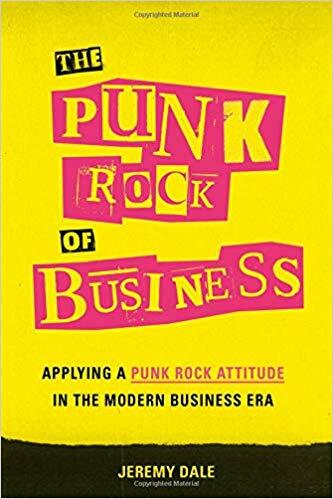 Jeremy Dale wants you to do the same in the business world, and in The Punk Rock of Business, he gives you the tools you need to accomplish that goal.